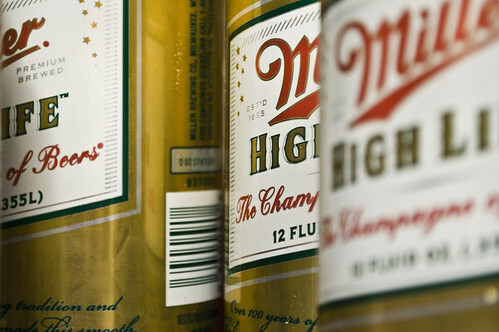 The Champagne Of Beers (100/365 year 3) – Annoyingly Boring? Day 100 of the current project year. Time to celebrate… or I had nothing else and opened the fridge at the last minute to get something, anything. Laugh if you will, but Miller is a better call than just about any macro out there, and you can’t beat it at the price point.